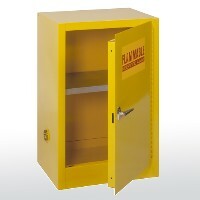 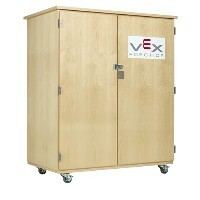 Our Laboratory Storage Units feature durable materials that can withstand chemicals and everyday science lab activity. 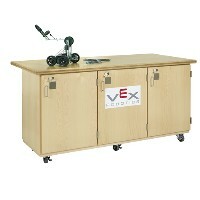 In addition, they offer plenty of space to hold all your science equipment and supplies. 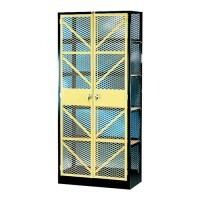 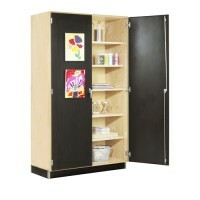 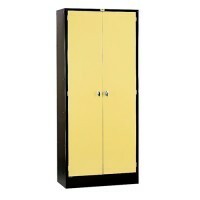 Storage Units come in a number of sizes and designs to fit any classroom or lab. 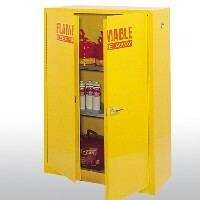 Choose the Lab Storage Unit that fits your needs and turn your workspace into a breeding ground for discovery and innovation.